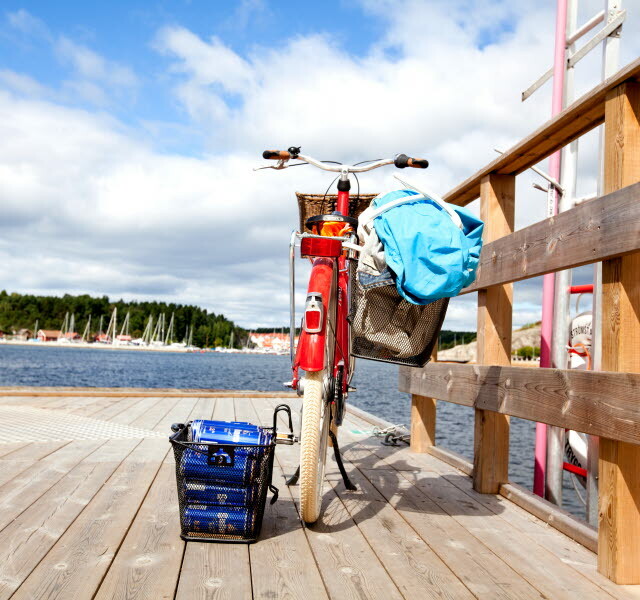 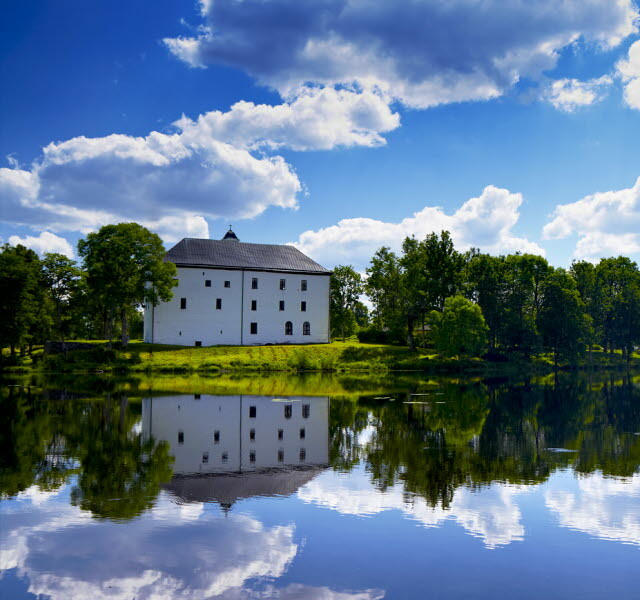 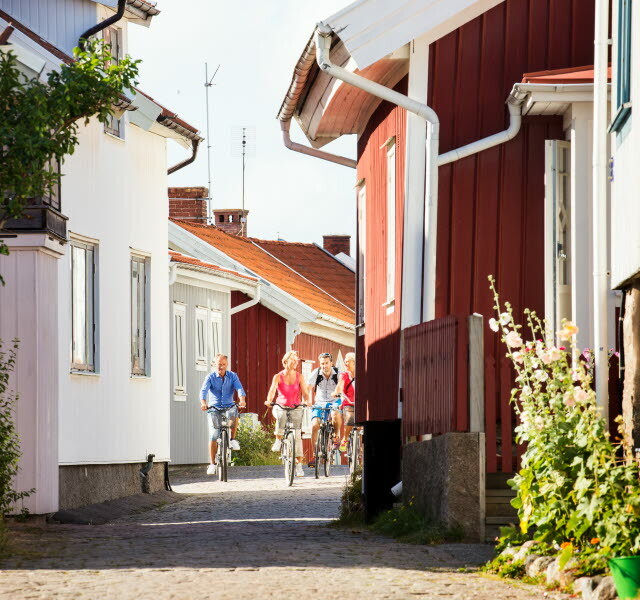 If you prefer to explore West Sweden from a bicycle, there are lots of options. 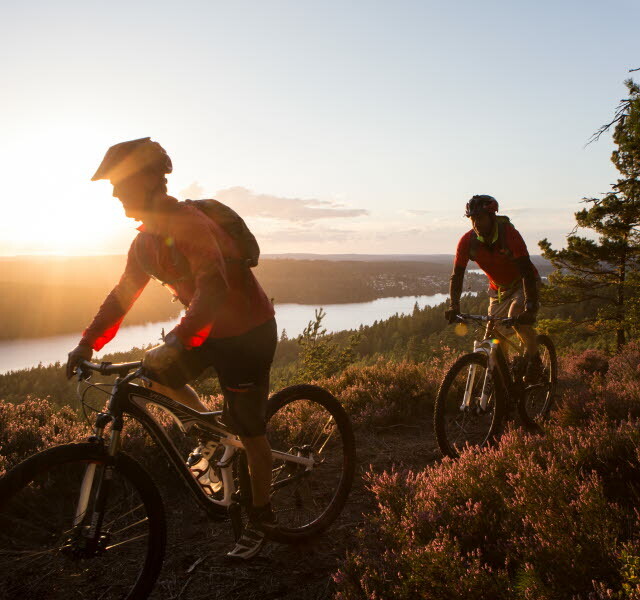 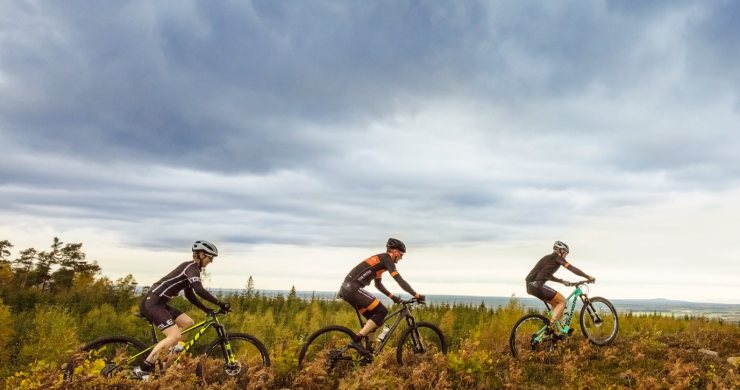 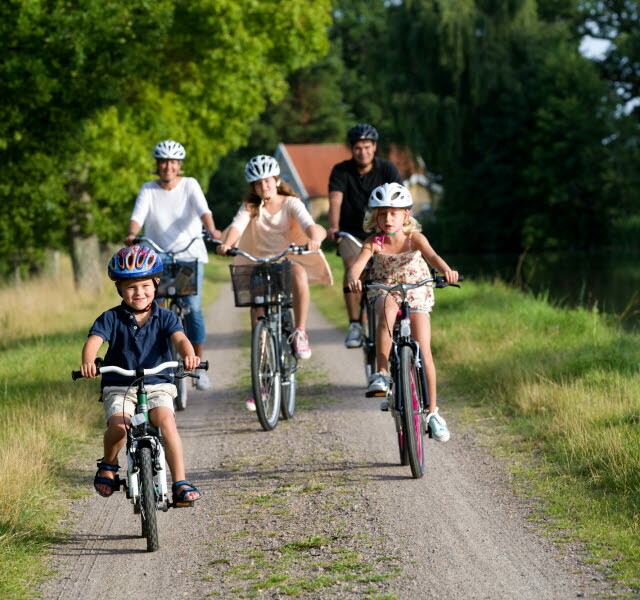 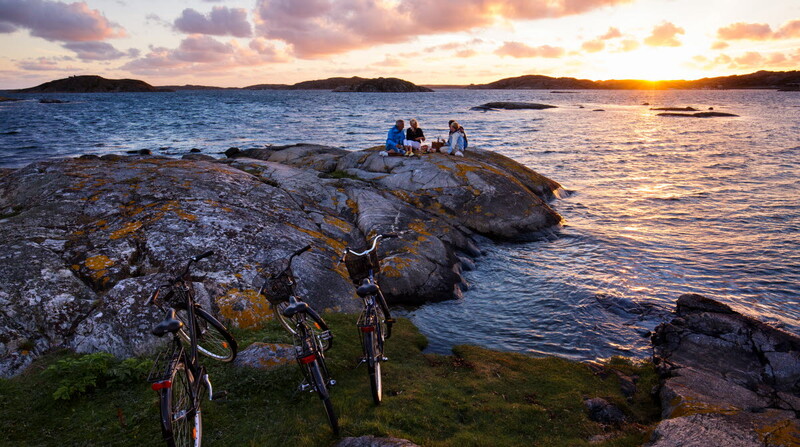 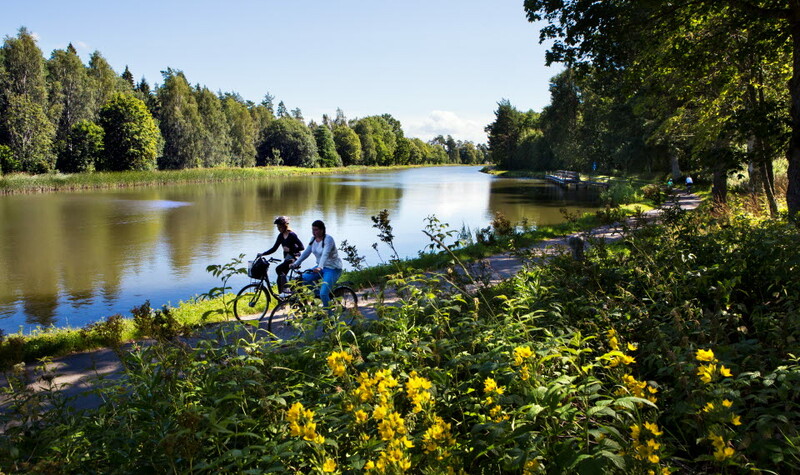 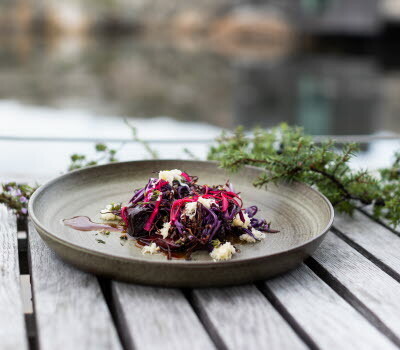 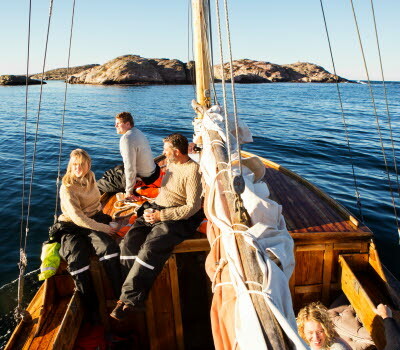 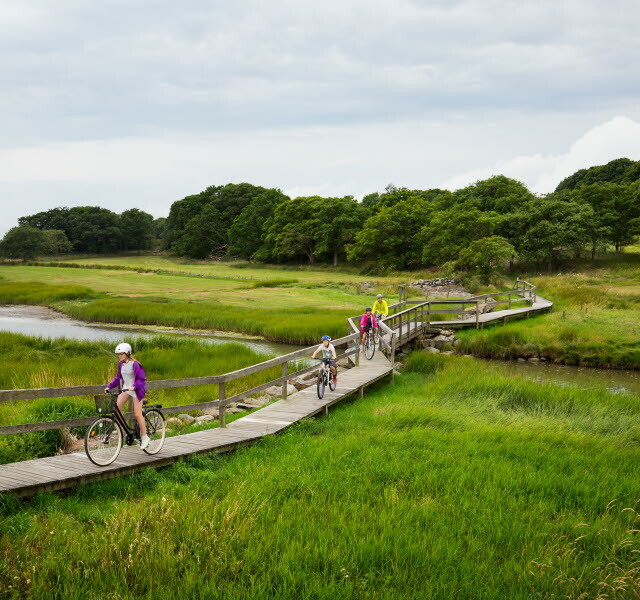 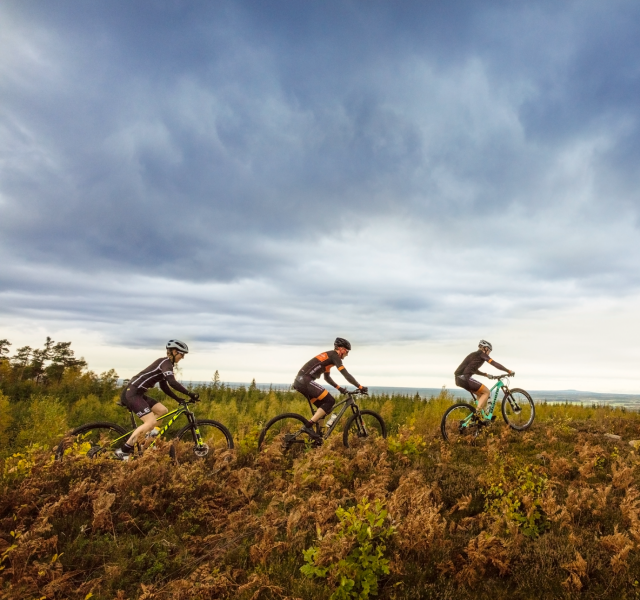 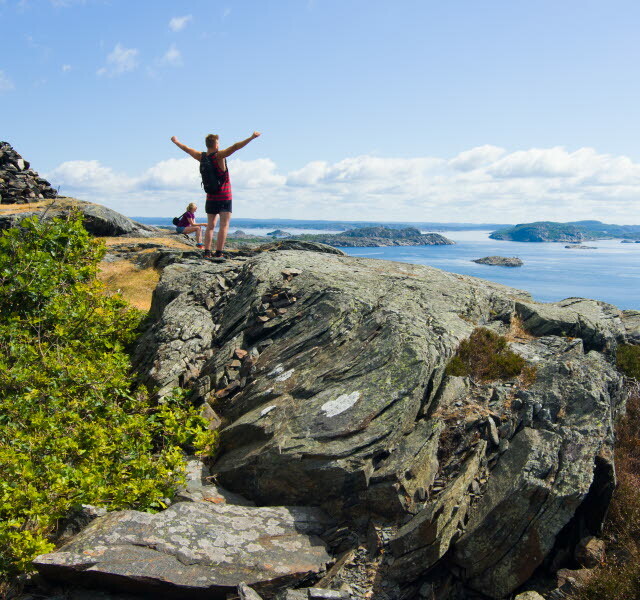 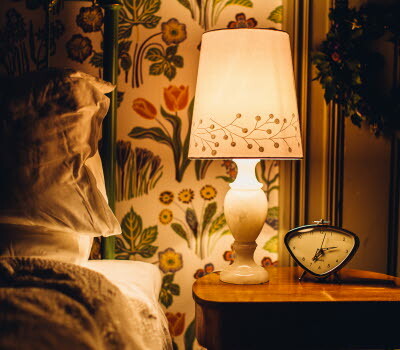 You can ‘island hop’ in Bohuslän, pedal at a leisurely pace along Göta Canal, or follow one of the many pleasant trails that wind their way through a varied natural landscape. 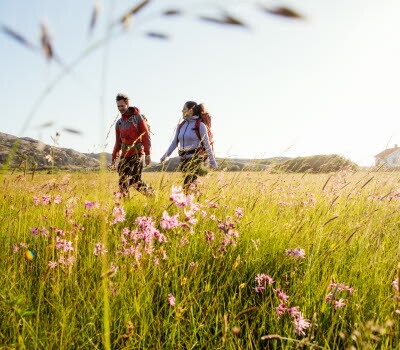 Vast forests, open fields, and close to both lakes and the ocean. 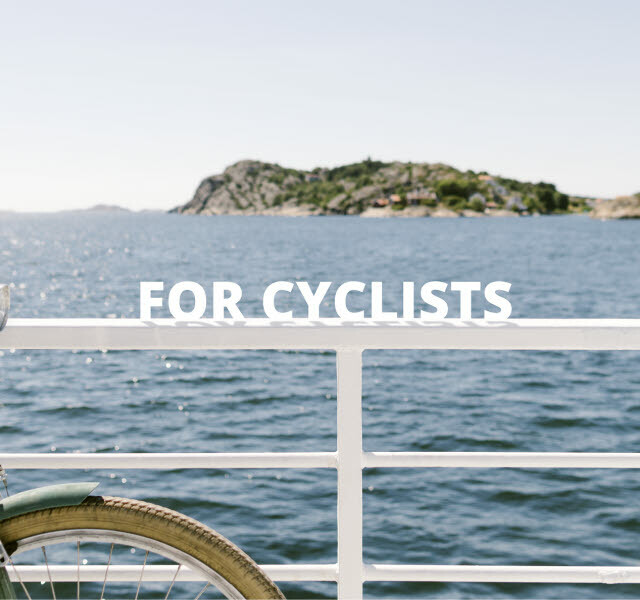 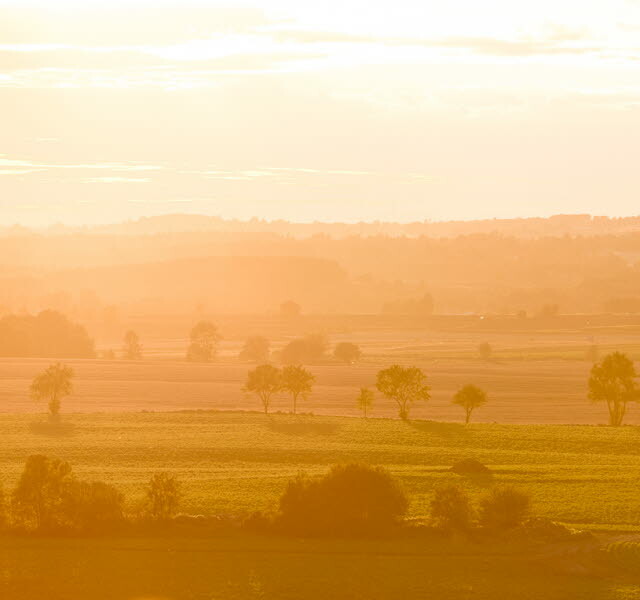 Book your cycling package holiday and let the wheels roll on selected training routes in the open countryside, up challenging hills and along pretty winding roads.